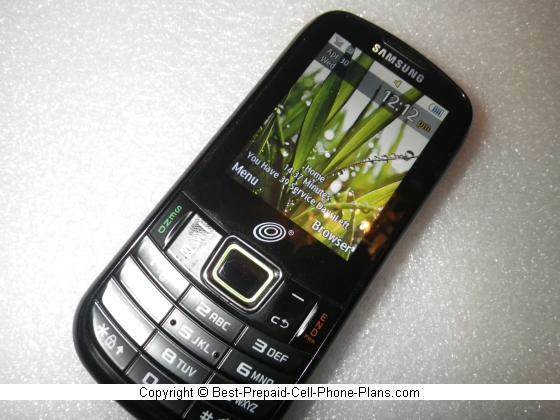 The Tracfone Samsung S425g is a prepaid 3G QWERTY slider phone with music player and a GPS-enabled 2.0 megapixel camera. As with most of their current handsets, it is a triple minutes phone, so the minutes on an airtime card are tripled when added to the phone. The horizontal QWERTY keyboard is nicely laid out. It has four rows, with three rows for the letters and the fourth row mainly for the special keys and the space bar. The numbers are accessed through the green Function (Fn) key, and the numerals are also printed in a bright green background on the central keys. The numeric keys on the front are pretty standard though they’re a little squished compared to the T404g to make room for the slightly larger screen. 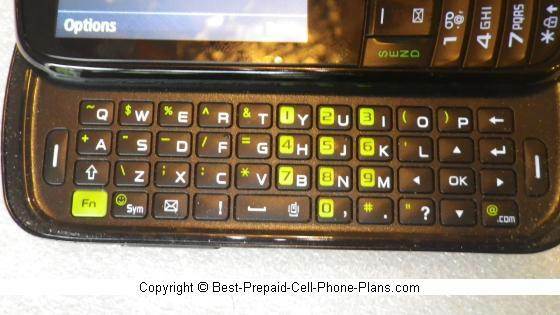 There is a quick menu key on the side of the S425g (next to the camera button) which brings up the six most common tasks: Call, Text, Web, Music, Games and End All. That last End All option shuts down the music and any games or apps you may have running. The 2.4 inch screen is clear, bright and pretty big for these kinds of phones. This gives you a pretty good amount of screen space for composing your texts and emails. The display has an Eco mode for saving battery life. You can also manually adjust how long the backlight stays on and the amount of time before the screen dims. This Eco mode is also available for the sounds which I find a little confusing. So you have to dig pretty deep to find it which is why the menu tree is shown above. 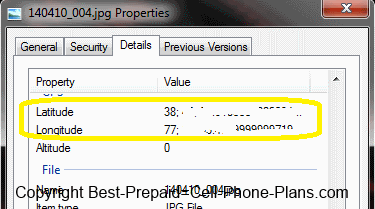 When you download the photos to your computer and examine their properties, you’ll notice that they each have latitude and longitude information listed. To convert that information into City, State format, you need a mapping application. 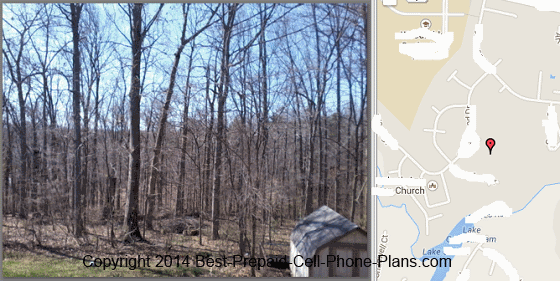 Google’s Picasa photo application has access to that map info. The photos themselves look pretty good. While 2 megapixel resolution does not seem that impressive compared to the cameras on most smart phones, the quality of the photos on this phone is a lot better than what you get from a 1.3 megapixel camera as was available on previous generations of these handsets. The web browser is able to download data at 3G speed, but, unfortunately, you are charged an arm and leg for the data. For example, I viewed the home page of this website. It took less than a minute to download and render the page, but it used up almost six minutes of my airtime – an expensive way to surf the web. Unlike the S390G vertical QWERTY phone, the Samsung S425g has no Wi-Fi radio which makes the above issue with the browser even more of a pain. The phone does NOT come with any additional java apps or games, not even demo versions. The lack of WiFi means that downloading these from the phone will use up some airtime. It might be better to get them via a desktop browser or another phone and transfer them to this phone via Bluetooth. There is a standard music player for playing mp3 files. You can store the songs on a microsd memory card. You can adjust the settings to have the music play in the background while you send text messages etc. This phone supports microsd memory cards up to 32 GB in size (not included). You can assign individual and group ringtones. 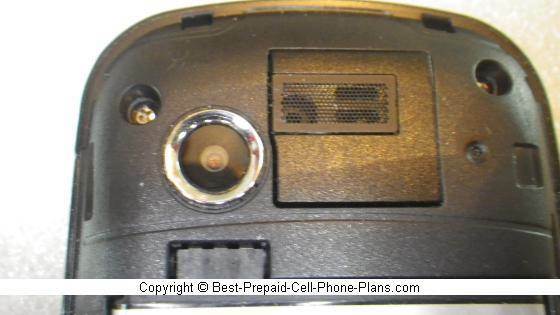 The phone supports mp3 ringtones which you can get from Tracfone and other sites or use your own, though you might have to chop up the mp3 of your favorite song if you want to use that. There are sites and software you can download to do that. For reference here are the links to the Samsung S425g manual and interactive tutorial. 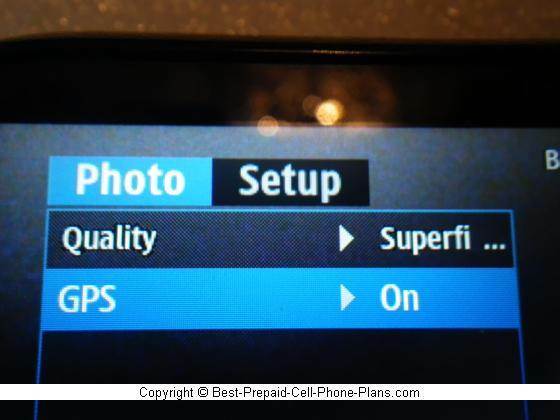 All in all, the Samsung S425G is a good QWERTY phone and even has one uncommon feature (GPS) for this range of handsets. 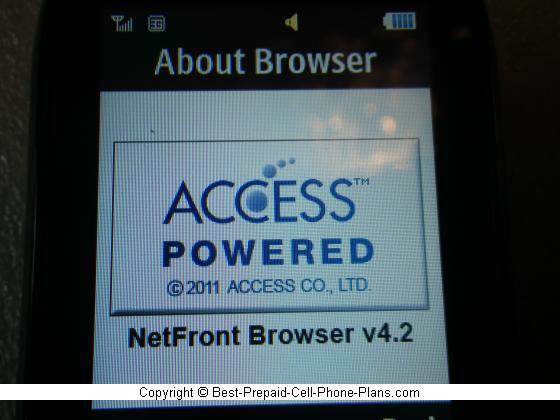 If you don't plan to use the browser much then the Tracfone version is suggested. However, if you do plan to use the web browser every now and then, then getting the Straight Talk or Net10 versions would be a better choice. Here are a few more options for handsets with QWERTY keyboards in addition to the ones mentioned in the review itself. The LG 530g offers a vertical keyboard in standard yet compact layout. In contrast, the EX431g from Motorola has a rubberized keybooad and a compact design so that it can be carried or stored more easily.